Roger Ballen, Eugene on the Phone, 2000, 40cm x 40cm, edition 32 of 35. Roger Ballen, Alter Ego, 2010, 61cm x 61cm, edition 6 of 12. Roger Ballen, Concealed, 2003, 50cm x 50cm, edition 3 of 10. 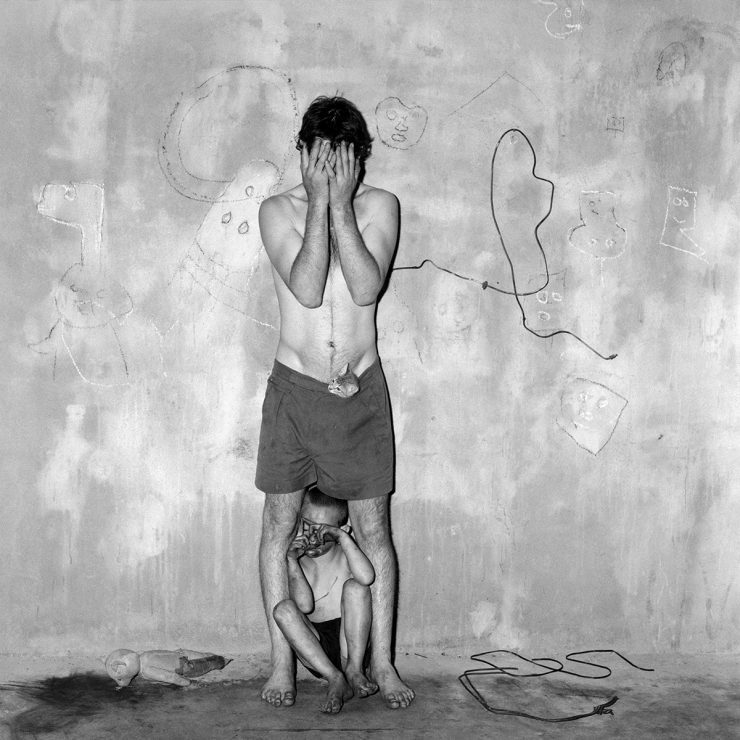 Roger Ballen, Family man, 2016, 85cm x 61cm, edition 2 of 5. 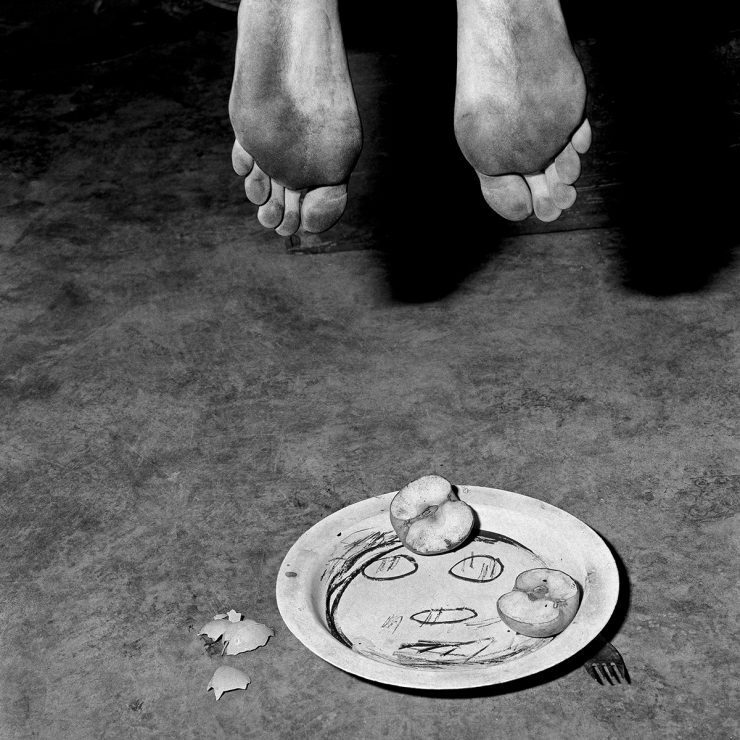 Roger Ballen, Fragments, 2005, 50cm x 50cm, edition 9 of 10. 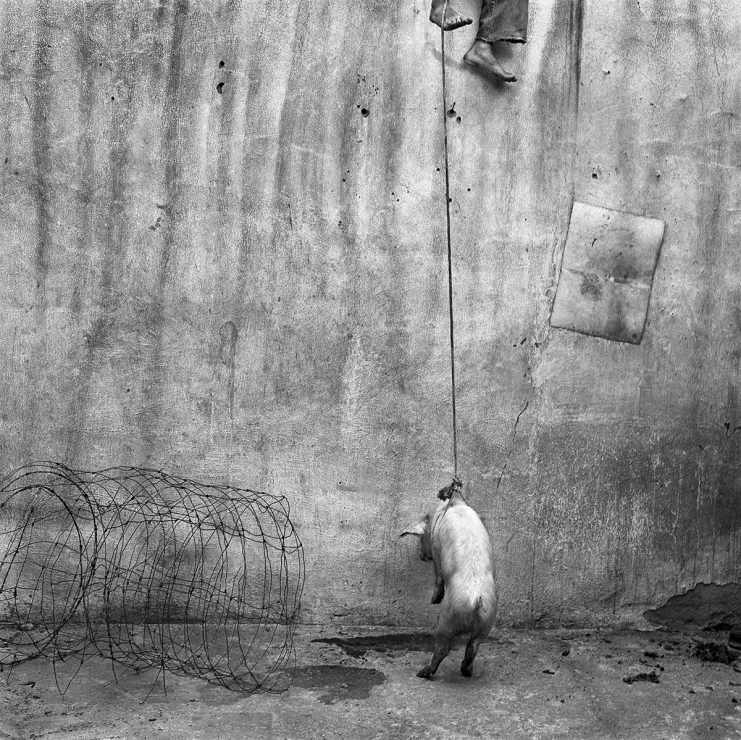 Roger Ballen, Hanging pig, 2001,40cm x 40cm, edition 31 of 35. Roger Ballen, Pielie, 2012, 37cm x 35cm, edition 16 of 50. 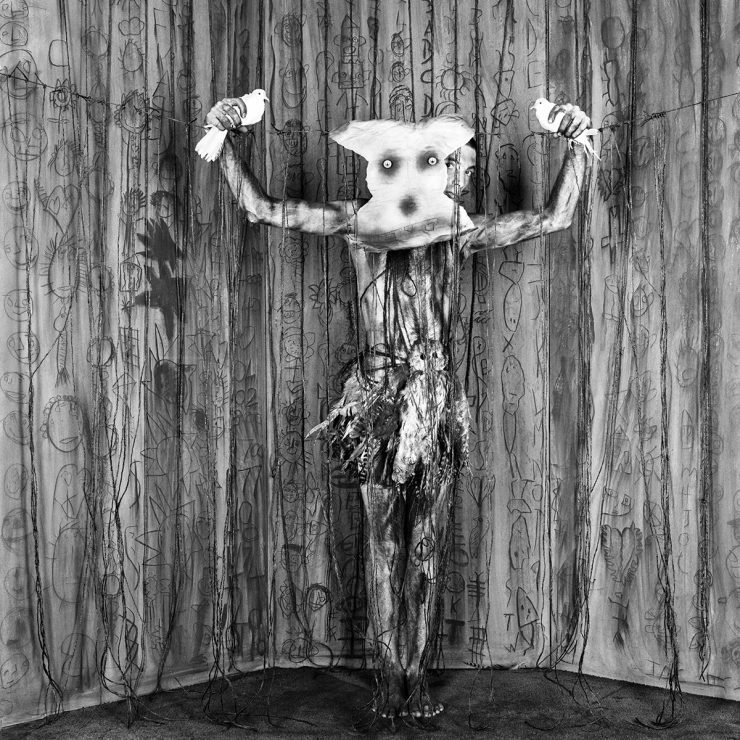 Rats, rabbits and snakes surround skinny, angular, shirtless dancers, all rendered in black and white in a dark room whose filthy walls are daubed in drawings of aroused part-human, part-animal figures. The resulting images are seemingly scraped from the dank nightmares that the gentler conscious hours usually allow us to quickly forget. 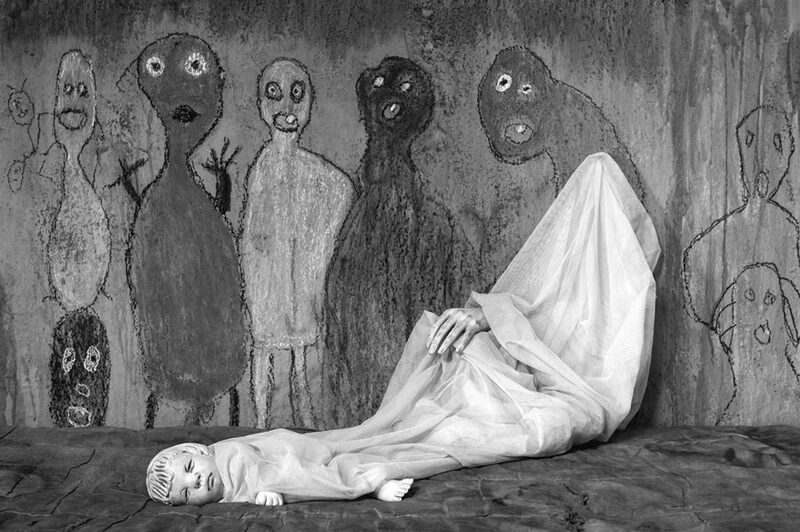 New York-born, Johannesburg-based photo artist Roger Ballen calls this a “shadow world,” and this particular video collaboration with South African hip hop act Die Antwoord for their song I Fink You Freeky (2012) has been viewed 130 million times on YouTube. 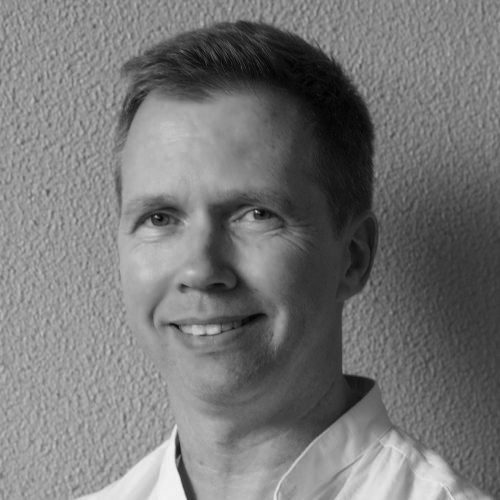 That familiarity hasn’t stopped Adelaide gallerist Paul Greenaway including the video in his new Ballen survey. “It’s so good, isn’t it?” says Greenaway, who is showing I Fink You Freeky in the back gallery of GAGPROJECTS on a loop alternating with the documentary short Asylum of the Birds (2014), directed by Ben Crossman, which follows Ballen into a compound outside of Johannesburg that is shared by refugees, prison and asylum runaways, and birds and rodents. Also showing is the short film Ballenesque (2017) and, arguably the most confronting exploration of Ballen’s art in all its violence and milky-eyed human insanity, Outland (2015). 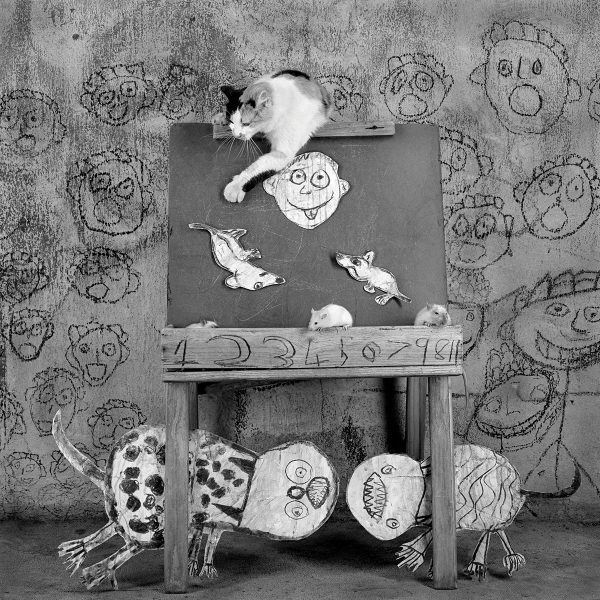 Roger Ballen, Pawing, 2013, 91cm x 91cm, edition 2 of 5. Ballen, 68, has been taking photos for more than half a century. He began work as a geologist and picked up a camera to document squatter camps and mine dumps in simple square portraits. 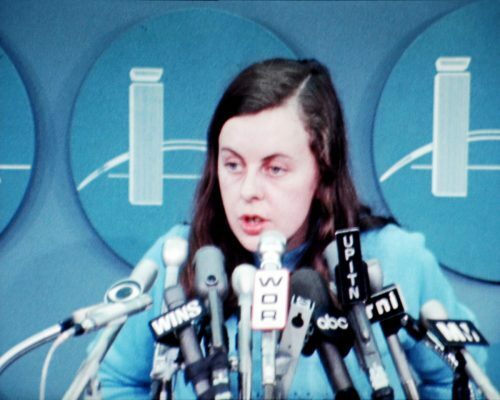 “He speaks about his time as a geologist and the layering of things,” says Greenaway. “He wanted his photographs to go to the lower and darker depths. 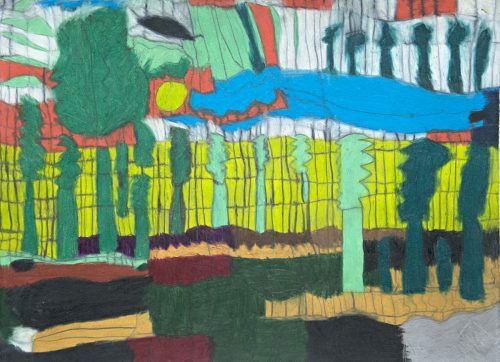 Beginning his career, Ballen travelled for five years on his own, compiling images that would come to form his first book. Hitchhiking from Cairo to Cape Town, from Istanbul to New Guinea, along the way he documented the end of traditional cultures. 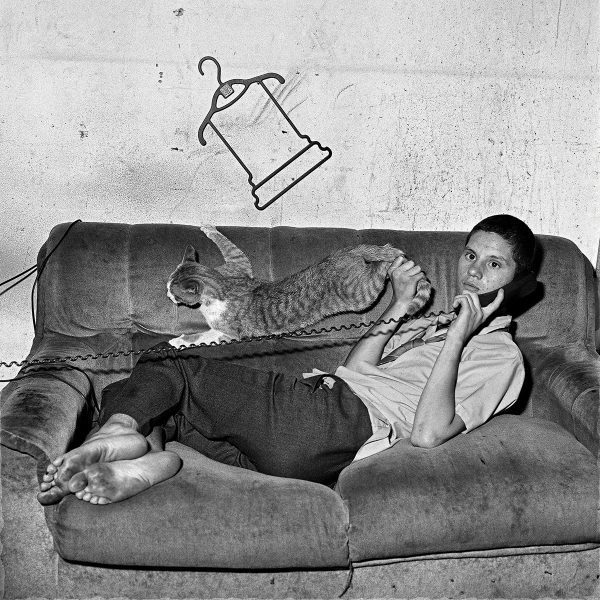 Roger Ballen, Outreach, 2016, 86cm x 61cm, edition 2 of 5. Ballen – who couldn’t make it to Australia for the GAGPROJECTS show because he is engaged with another show opening in Montevideo, Uruguay – does not employ obvious politics in his art, argues Greenaway. Despite obvious comparisons with the work of Diane Arbus, Ballen named absurdist Irish playwright Samuel Beckett – whose play Waiting for Godot famously has downtrodden characters waiting for someone that never comes – as an influence on his breakthrough collection of work, Platteland, (which is Afrikaans for country), published in 1994. His image Dresie and Casie, twins, Western Transvaal (1993), a portrait of brothers with arresting features such as long heads and protruding ears, continues to attract almost obsessive public attention. 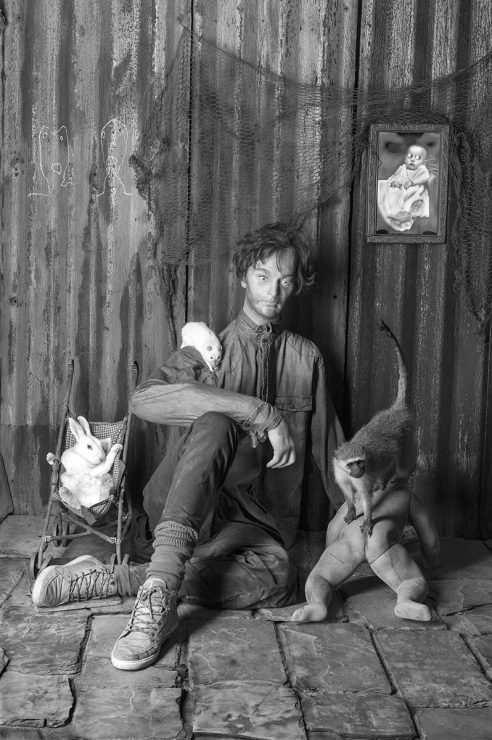 Read Roger Ballen’s 2016 interview with Art Guide Australia here. 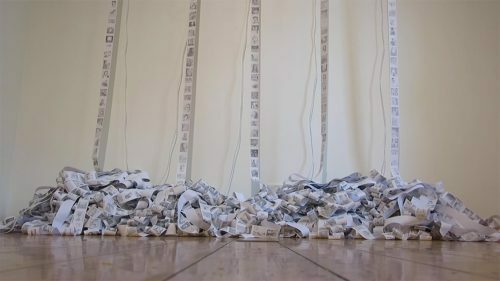 Ralph Kenke and Elmar Trefz (Kenke+Trefz) have won the National Portrait Gallery’s 2017 Digital Portraiture Award with their mixed media installation, Selfie Factory.